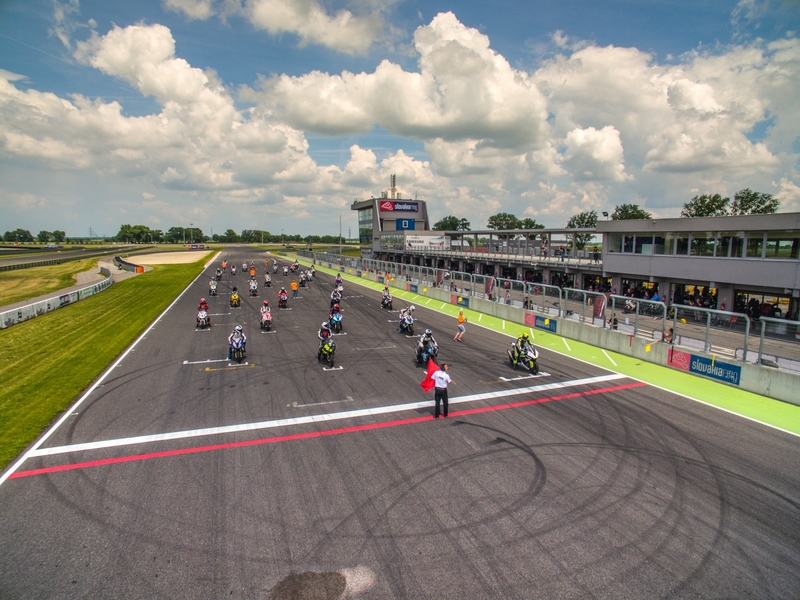 SLOVAKIA RING is located in Orechová Potôň and is a professional and versatile motor sports complex. 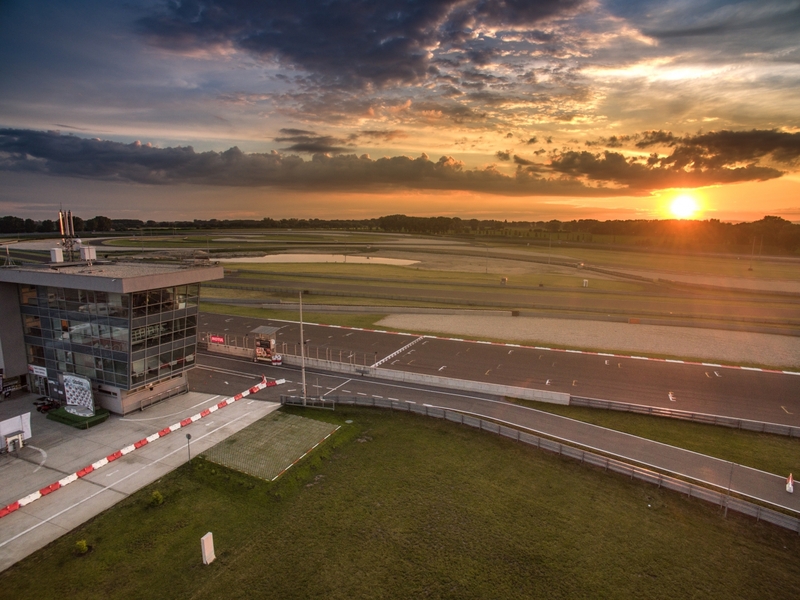 SLOVAKIA RING gives our guests the unique opportunity to hone their driving skills, experience the rush of speeding down the track, perfect their techniques and soak up the excitement and freedom of being behind the wheel. 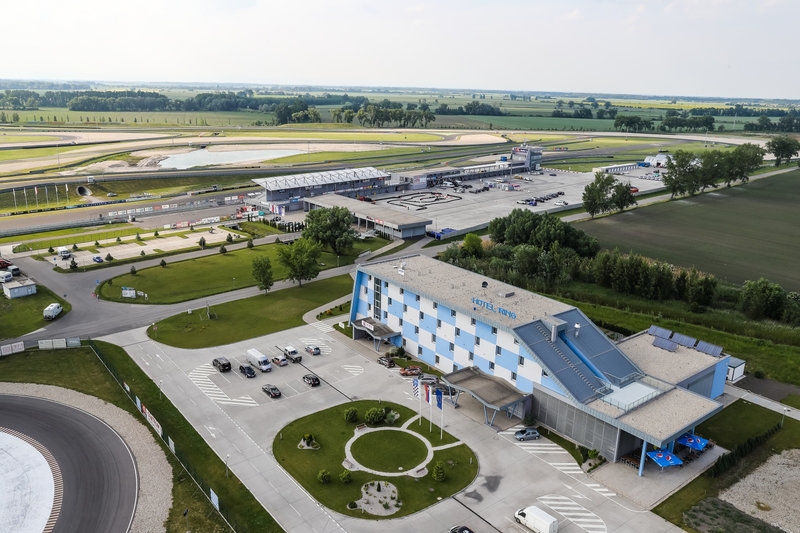 The complex meets all FIM and FIA criteria for organising and hosting major international motor sport events, thanks to which SLOVAKIA RING has become the site for global motor sport events on an annual basis including: FIA WTCC, FIA GT Series, ADAC GT Masters, the Grand Prix of Slovakia for road cars and the Alpe Adria Championship. 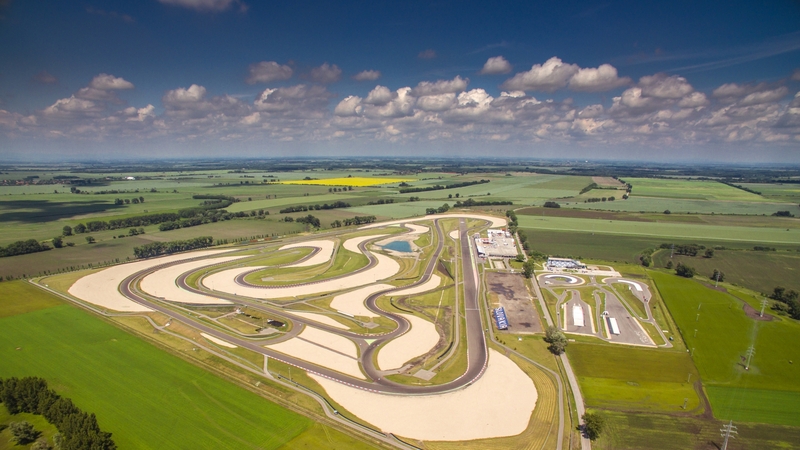 SLOVAKIA RING's parameters make it one of the longest road tracks in Europe.